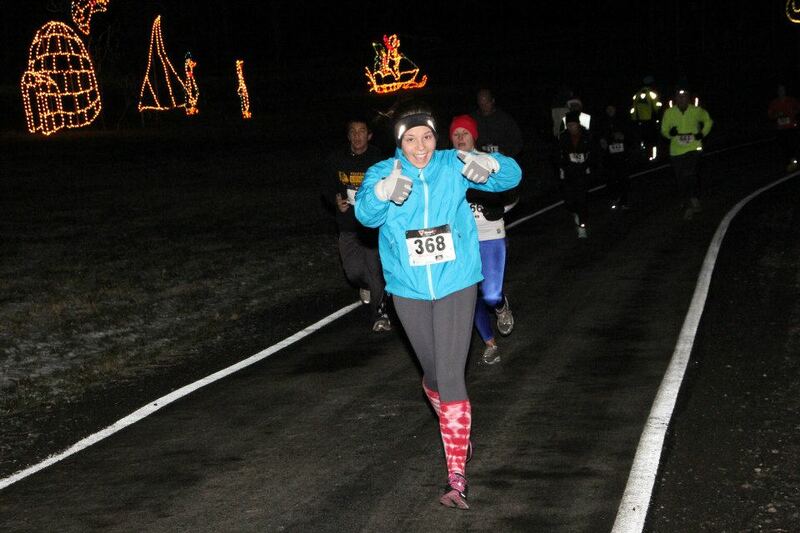 The Lights in the Parkway 5K is a fun-filled event and great way to kick-off the holiday season with the family. 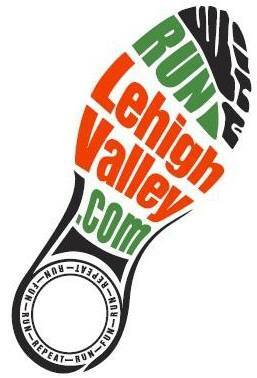 This festive 5K takes place on the Wednesday evening prior to Thanksgiving at the Lehigh Parkway in Allentown. Runners (and walkers) get the opportunity to preview the lights display up close and personal by foot. After the race, enjoy hot chocolate and cookies as we cheer on the runners finishing up. Registration for the Lights in the Parkway 5K includes a great view of the Lights in the Parkway holiday light display, a long-sleeved event t-shirt and hot chocolate and cookies after the race. Shirts are guaranteed if registered by November 11th. We will also be printing your name on your race bib if you register by October 31st – so don’t wait! Parking for the event is at a premium, so we suggest that you plan on arriving early and carpooling as much as possible. There is no parking within the Parkway. All cars must enter the area off of Lehigh Street to Vultee. We ask that you please keep moving and wait until one of our staff directs you to park. This allows us to maximize the use of space and makes it easier for everyone. All cars will park facing the same direction on both sides of the road and will exit through the recycling center. There is a decent walk to get to the starting line, please plan accordingly. The race is chip-timed by Titan Event Company. Ornaments will be given out to the top 50 finishers in 3 categories (men, women and kids 12 and under) —-Ornaments are given out based on gun time, the order in which the finishers cross. We will be doing a wave start based on estimated finish times to help spread out the crowd – All awards and official results will be based on gun time. Please note – Women’s shirt sizes run small. In 2016 we “upsized” all of the women’s shirts selected to account for this. We will not be making any adjustments to your shirt selection this year. Please select accordingly. Men’s shirts are a narrow/athletic cut true to size. Youth sizes run average. November 27th – RACE DAY! The course is a rolling course and stays entirely within the Parkway. The race starts and finishes at the same location (near the barn on Park Drive) Runners will start off and run towards the police academy. Near the Police Academy, runners will move from the road to the tow path and run along side the creek until the Robinhood Bridge. Runners will then re-connect with the road and run to the top of the hill near the main entrance. At the top, runners will do a turnaround and run the next mile through the lights display to the top of the hill. Runners will then take a right turn and run down the hill by way of the access road and finish up at the starting line.